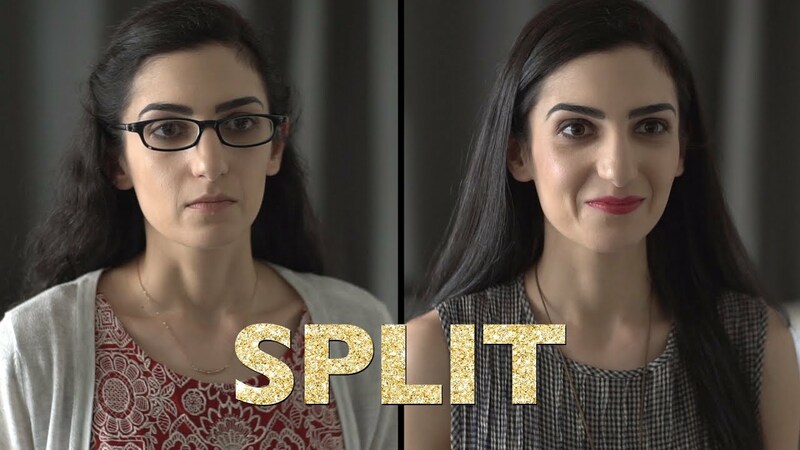 Split is a dramedy web series about destiny and decisions produced by an all-female crew. 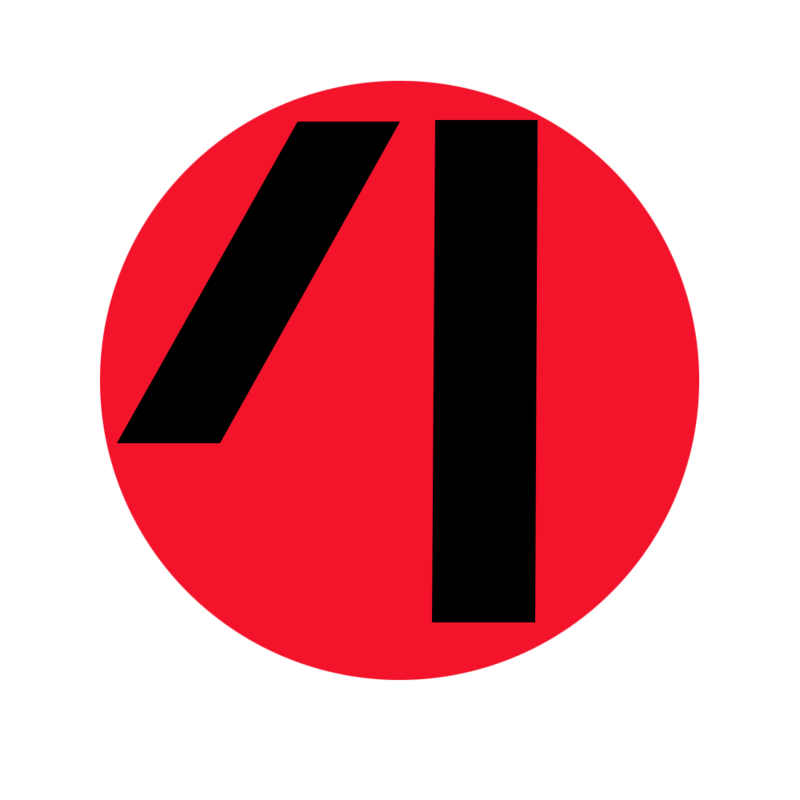 The series follows protagonist Sam/Samantha over ten days in two different realities: at age thirteen she auditioned for admission to a drama-focused high school and her admission letter reaction split her life into two alternate timelines that continue into her twenties, when the bulk of the series takes place. In one timeline she’s an emotionally volatile actress in a stormy relationship with her girlfriend, in the other a reliable assistant director chafing in her stable but less-than-inspiring personal and professional lives. The series jumps back and forth between these two timelines exploring questions of fate, choice, and who we really are meant to be. They’re running an interesting campaign with lots of cool incentives, so check out their campaign page on Seed & Spark!